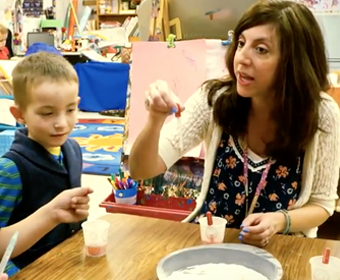 Effective, classroom management is a critical part of any learning environment but it is essential in the early learning classroom to maximize shared and individual learning opportunities. 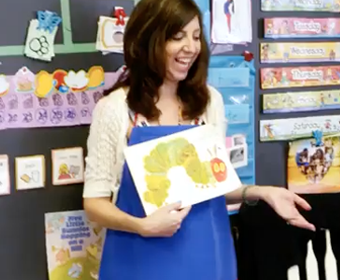 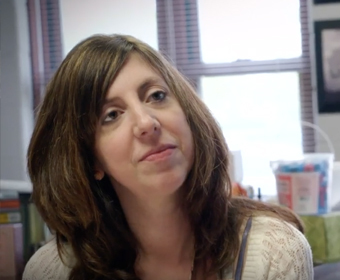 In “Amy’s Management Part 1”, Ms. Amy, the Pre-Kindergarten Teacher, has established, models, and reinforces key student environmental and instructional routines with her 18 students who are between 3 to 5 years old. 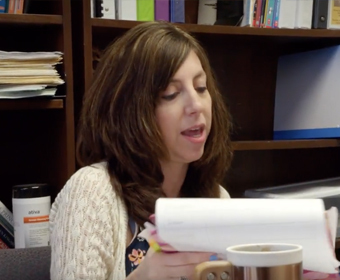 In this section, pay special attention to how Ms. Amy uses chants, predictable routines, and positive messaging to “share” management of calendar and opening learning routines with a spotlight student helper and the rest of her students.